If you are looking for endless fun with your kiddos, our family memberships at Jumpin’ Jamboree in Kendall or Doral is exactly what you need! Our quarterly memberships can provide your children with entertainment week after week. This is a great option in the summer, when parents are not always sure what to do with their kiddos to keep them entertained. No matter when you choose to start your quarterly membership to Jumpin’ Jamboree, we can assure you that your children will absolutely love it! Our quarterly passes are broken down by the number of kiddos you will be adding to the membership. Our inflatable play place memberships could be just what you need to keep your children active and busy all season long! Not only do your children get access to our inflatable playground, but our members can enjoy additional benefits. With a membership to our play place, your children will never complain about being bored again! Hit our inflatable slides, obstacle courses, and arcade daily to keep your children entertained and active. We promise your kids will love the time they spend at our indoor bounce house. Whether you choose a quarterly pass in the summer or the winter, you will be able to keep your children busy day after day. No more hearing how bored your children are and having to figure out something fun for them to do, just head to Jumpin’ Jamboree and let them play for hours! Not only will your children love having unlimited access to our indoor inflatable playgrounds, but you will too! Plus, you get a discount on our party packages! 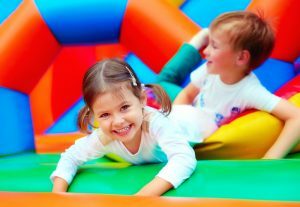 Jumpin’ Jamboree, with locations in Doral and Kendall, is the perfect party place for your children. 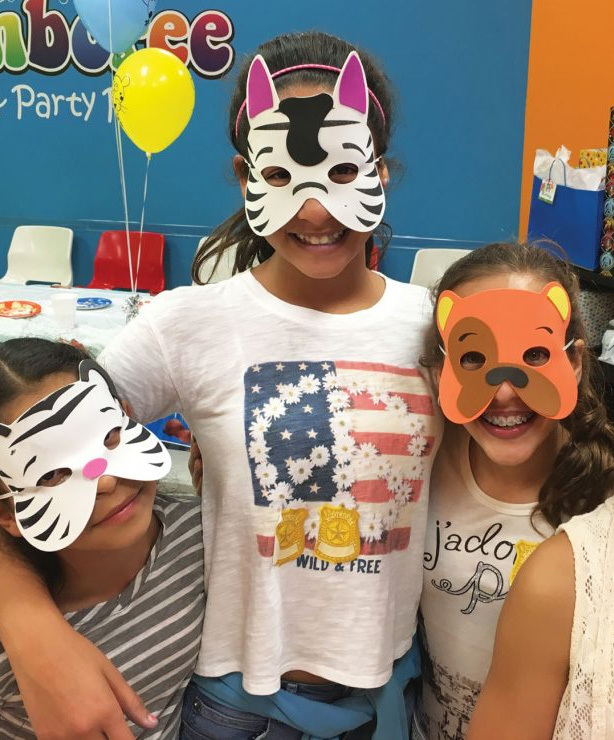 This is a fun and exciting place to host your child’s birthday party and we promise your child and all of their friends will love it! If you want to find something that keeps your children entertained and active, our quarterly membership passes are just the thing! Stop by our Doral or Kendall locations today to learn more and get your pass or contact us with any questions you may have. Our membership passes are a great choice for every family!